This project was the initiative of our Chair Dr. Roger Doudna, a delegate at the 2015 Paris Climate Summit. the sponsored use of the “Our Impacts” calculation tool ( developer: Ecometrica, the Edinburgh based software company). 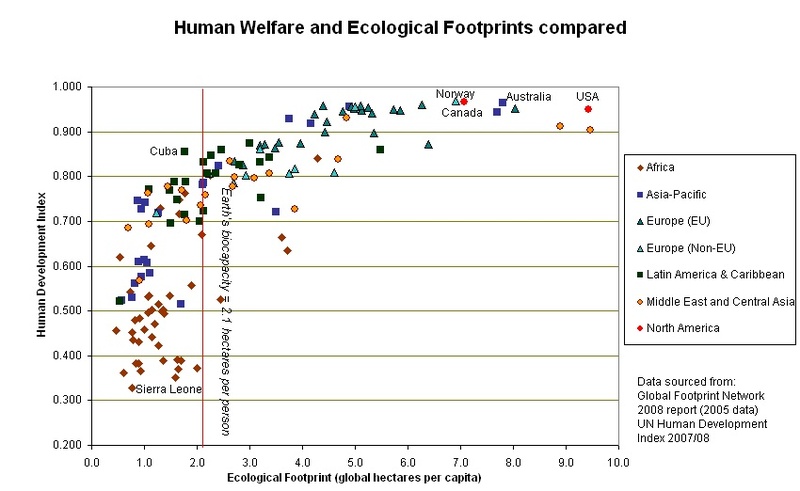 In 2006, a study (by GEN Europe, the Sustainable Development Research Center and the Stockholm Institute of Environment) was commissioned to calculate the Ecological Footprint of the Findhorn Foundation and Community. It reported an overall calculated result of 2.71 global hectares (gha)/resident, with guests achieving 2.10 gha/resident. Combining the two resulted in a weighted ecological footprint of 2.56 gha/resident – then assessed as roughly half the UK average (N.B. 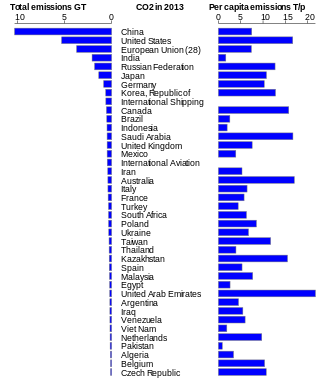 in 2005 terms the Earth’s gha/capita biocapacity was calculated to be 2.1). calculated 9.5 tonnes CO2e per person, effectively the UK average. By Chris55 – Own work, CC BY-SA 4.0, https://commons.wikimedia.org/w/index.php?curid=42202193 NB. as there are – always – calculation definition differences, please view the above figure for comparison purposes only. a Carbon Project is born! A return air trip economy class New York-Inverness emits 2.4 tCO2e.